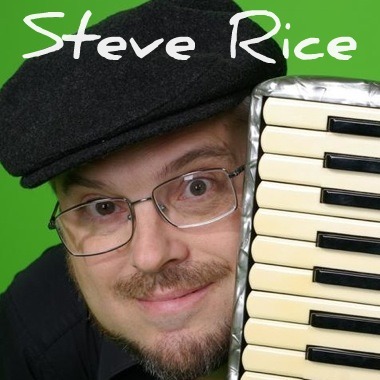 Steve Rice is a versatile composer, keyboardist and accordionist based in Philadelphia. 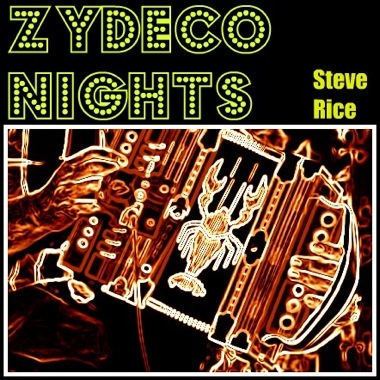 He records and writes with several outstanding ensembles, including Rouge (French Cabaret), Big Squeezy (Zydeco), Troy Kline (Retro Vegas Lounge), and the Steve Rice Quintet (original Jazz). 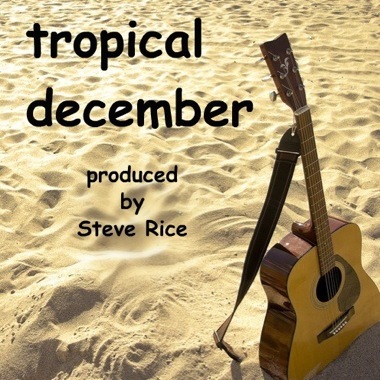 Steve's compositional interests include Jazz, Classical, World, Traditional Ethnic, and Electronic music, as well as SFX. 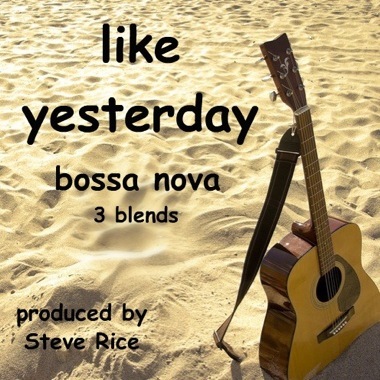 He has a Film Scoring degree from Berklee College of Music, where he received the prestigious Oscar Peterson Award.